It was the joy of a lifetime to visit Birmingham, Albama, recently. 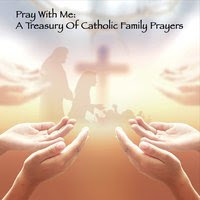 I traveled as a pilgrim to visit the EWTN studios and was blessed to appear on the “At Home with Jim and Joy” program. Here is the full episode! Thank you for your encouragement and faithful support. God is so good.